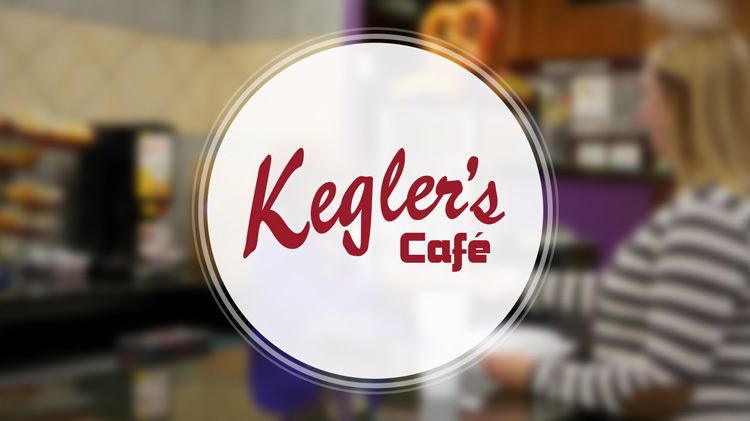 Kegler's Cafe boasts the best burger on post, and who are we to disagree? There's fresh and fast food for all, whether you're bowling a game or relaxing with friends. Grab your food to dine in or take away. Consider planning your next event with us! Whether it be a promotion, hail and farewell, retirement party, holiday party, team-building event or meeting, Gordon Lanes Bowling Center offers the perfect combination of great food and entertainment. Call today to learn more about our Bowling and Food Packages.